you make reading possible too! 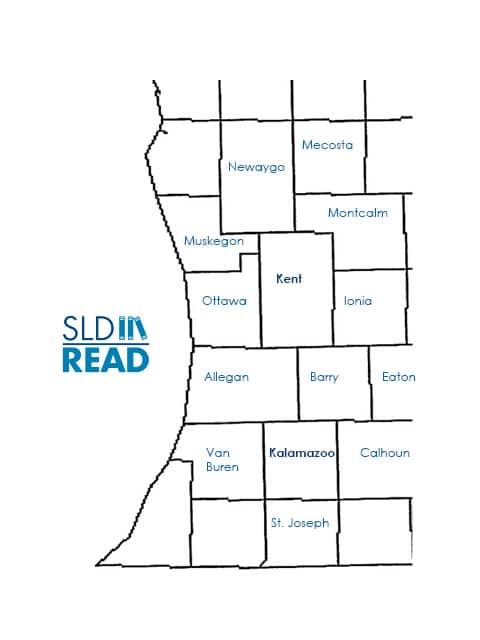 SLD Read is a non-profit serving West Michigan by providing assistance with dyslexia and other literacy challenges. 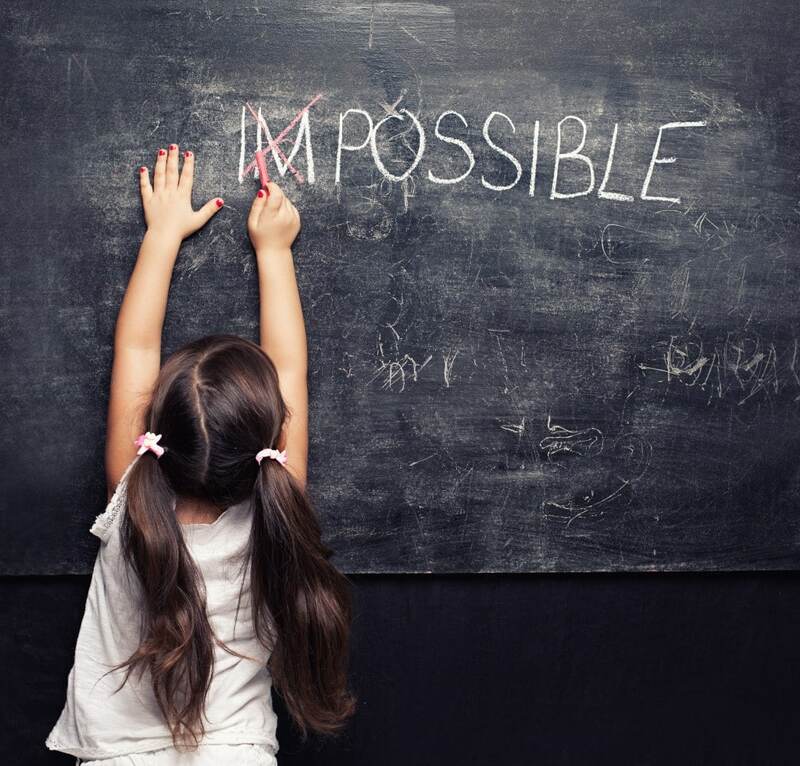 You can get involved by donating funds, time or resources to make reading possible! Call us at 269.345.2661 or 616.361.1182 to donate. We accept Visa, Mastercard, Discover or American Express. If your donation is in honor or memory of someone, please be sure to include the name and address of the person, family or organization to whom we should send an acknowledgment. When shopping online, do so through the Goodshop.com shopping portal. With every purchase you make at any of 5,000+ retailers, Goodshop will donate funds to SLD Read, as long as you enter those retail sites through their portal! While you are helping others learn to read or overcome other reading challenges, Goodshop will give you money-saving deals on items such as party dresses from Saks Fifth Avenue, basketball shoes from Reebok and towels from Macy’s. Sign up and select SLD Read to start shopping, saving, and giving the gift of literacy! AmazonSmile is a simple and automatic way for you to support your favorite charitable organization every time you shop, at no cost to you. When you shop at smile.amazon.com, you’ll find the exact same low prices, vast selection and convenient shopping experience as Amazon.com, with the added bonus that Amazon will donate a portion of the purchase price to SLD Read! The SLD Read Endowment Fund was created to help individuals in becoming strong readers and to empower educators to become the best teachers possible. An investment in the SLD Read Next Generation Fund is for donors who want to make a long-term investment in SLD Read’s work and mission by empowering our next generations to succeed. To learn more about legacy gifts or the SLD Read Endowment fund, contact Carol McGlinn at 269.345.2661 or Click Here.